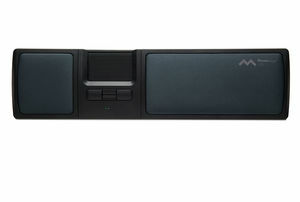 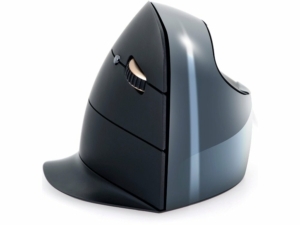 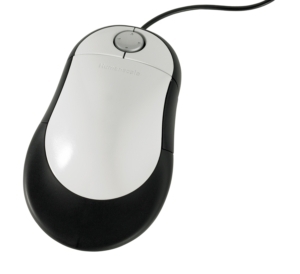 Most people spend the vast majority of their day using a computer mouse. 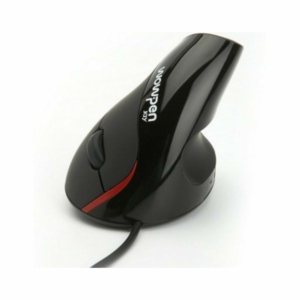 Regular use of unsuitable mice can cause long term injuries such as Carpal Tunnel Syndrome (CTS) and Repetitive Strain Injury (RSI). 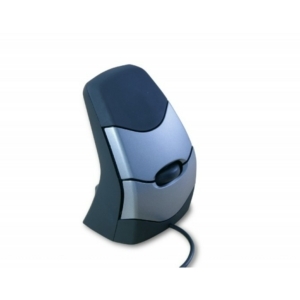 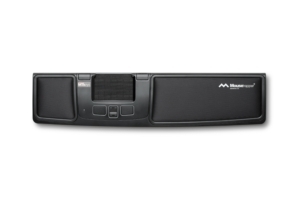 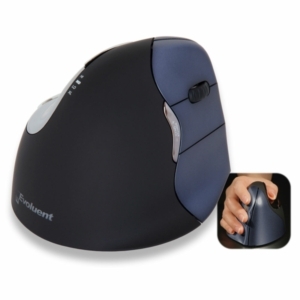 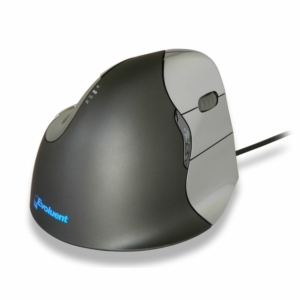 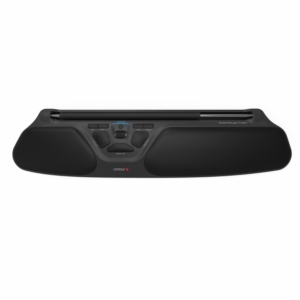 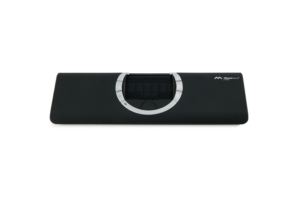 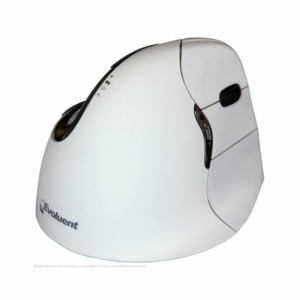 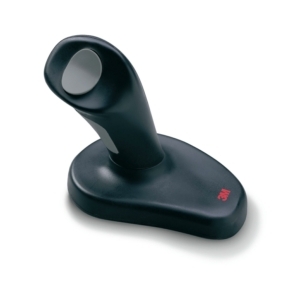 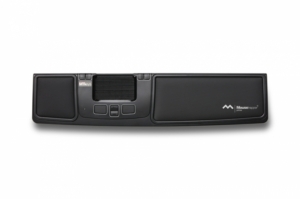 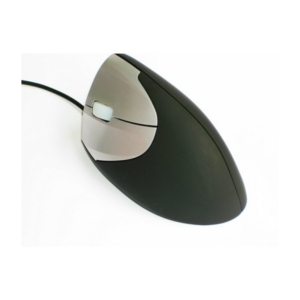 Mice are supplied based on your individual requirements and the work you perform. 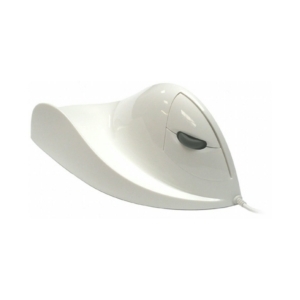 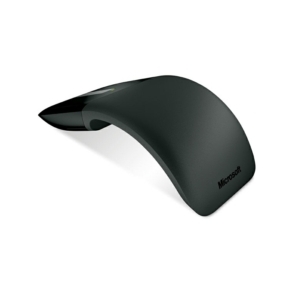 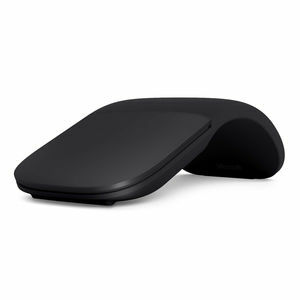 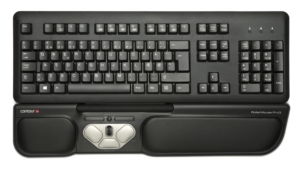 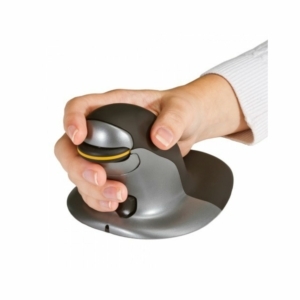 We supply a wide range of ergonomic mice with the aim of preventing and alleviating long term injuries whilst improving your comfort, wellbeing and productivity. 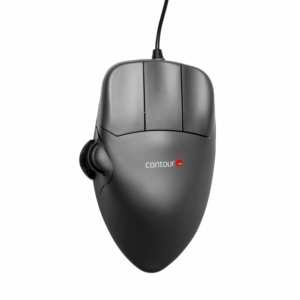 We have various kinds of mice available, with each model offering unique benefits to suit you and the work you perform. 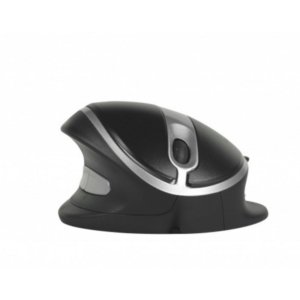 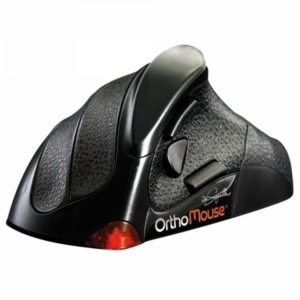 Our two-week trail will ensure you get a mouse that is the most beneficial and appropriate for your needs.